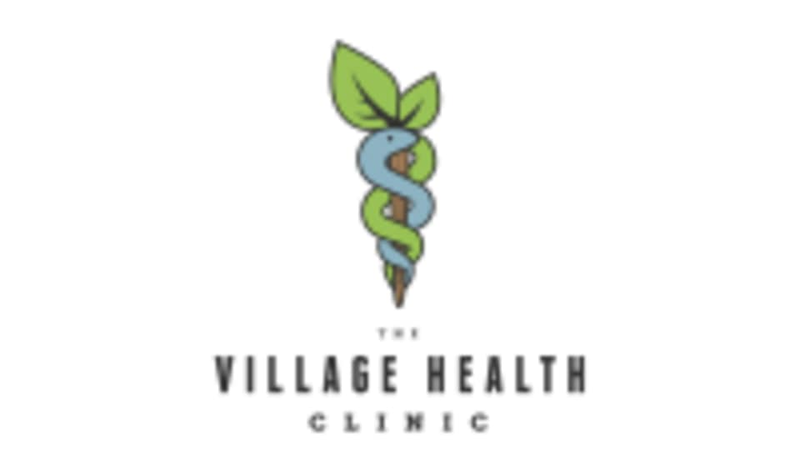 Start taking classes at The Village Health Clinic - Wellness and other studios! Naturopathic Doctor's are trained in Traditional Chinese Medicine using acupuncture to channel different meridians and energy to treat the body as whole and balancing any disharmony throughout the body, mentally, physically and physiologically. It can also be used more locally for muscle pain & injury. Cupping is used for detoxification, muscle pain and tension. The act of suction cupping increases circulation and immune responses as well as decompresses tight muscle groups, releasing toxins and build up in the muscles and body, bringing them to your skin’s surface to be eliminated in your sweat or by re-circulation through your other elimination systems (i.e. via the liver or kidneys). There are no upcoming “Cupping or Acupuncture Initial Appointment” classes on this day. The Village Health Clinic is located at 537 Mount Pleasant Road and is ground floor accessible. We are located at the corner of Mount Pleasant Road and Belsize St, two streets north of Davisville. By subway: We are a 10-15 minute walk from Davisville & Eglinton subway stations. By car: Street parking is available on the side streets for up to one hour without charge. There is also Green P parking on Mount Pleasant Road, on both the West and East sides.